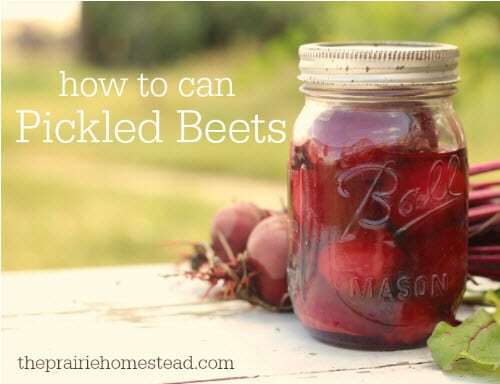 If you just can’t get enough beets then you’ll want to can some up for later. In this simple recipe, you’ll learn how to add just the right spices to give ’em a tangy spice that you’ll love. And, the best part, you don’t have to add any sugar.